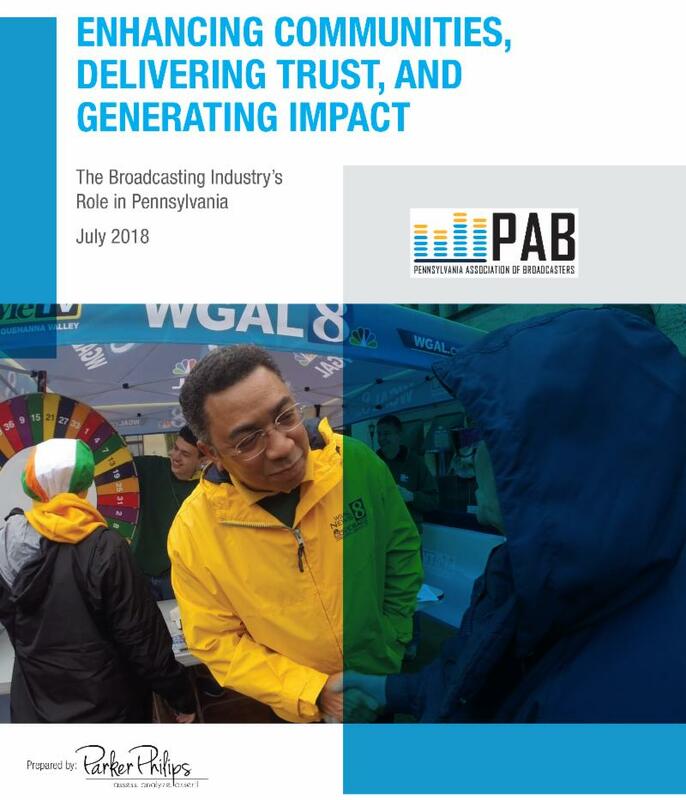 We are so pleased to share the first-ever Pennsylvania Broadcasting Economic Impact Study, Enhancing Communities, Delivering Trust, and Generating Impact: The Broadcasting Industry’s Role in Pennsylvania. We worked very hard with our partners at Parker Phillips to create a truly relevant and believable study on the impact we generate statewide. We hope you enjoy reading and gain some important insight into the work you and your teams are already doing. 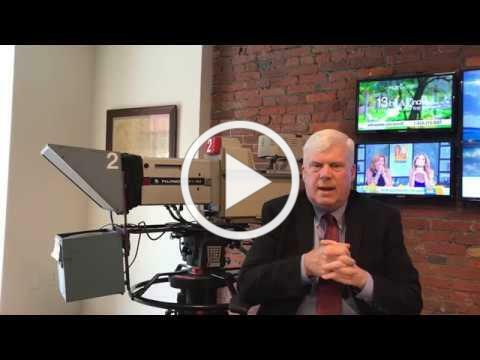 Download our social media toolkit and share the news!